Here is your opportunity to love where you live. Come and see all of the extras of this move in ready home. Open floor plan, 3 bedrooms and 2 full baths, and a 24x14 bonus room that can become just about anyting that you need it to be. 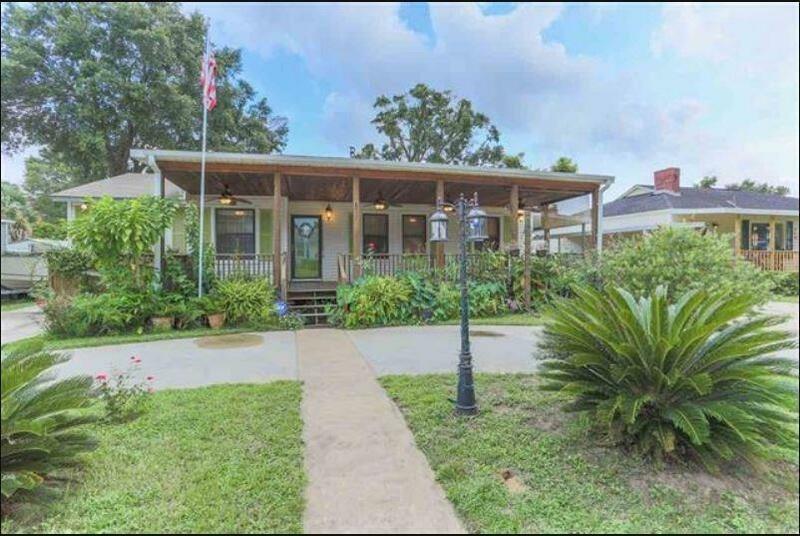 The large covered front porch is perfect for relaxing or visiting with neighbors. Lot&apos;s of storage inside and out. Double compression A/C, gas whole house generator are two things that come in very handy in the south! An outdoor shower, workshop, and storage building are just a few more of the bonuses. Need a walking trail? This is the home for you. Need boat ramp access? We have that, too. There are many outdoor activities to choose from in Navy Point. Come see why residents are so loyal to this neighborhood.